Mee Mee Ultra-thin premium disposable maternity nursing pads are multi layered for super absorbency. It has a contoured shape and unique moisture channels. A one-way barrier traps moisture inside the pad leaving the skin ultra-dry and gives a comfortable feeling wherever you are. The silky soft top sheet made from breathable, natural materials ensures a super soft feel and is invisible under clothes. 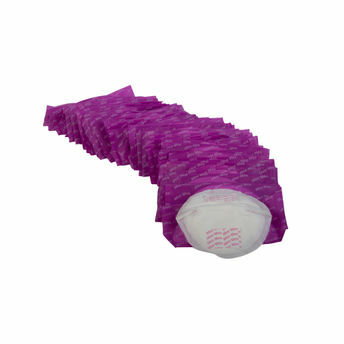 Each pad is individually wrapped for extra hygiene and convenience, so you can put a few in your handbag or changing bag.